Jimmy Carter's story is one of the greatest dramas in American politics. In 1980, he was overwhelmingly voted out of office in a humiliating defeat. Over the subsequent two decades, he became one of the most admired statesmen and humanitarians in America and the world. Jimmy Carter, part of AMERICAN EXPERIENCE’s award-winning Presidents series, traces his rapid ascent in politics, dramatic fall from grace and unexpected resurrection. 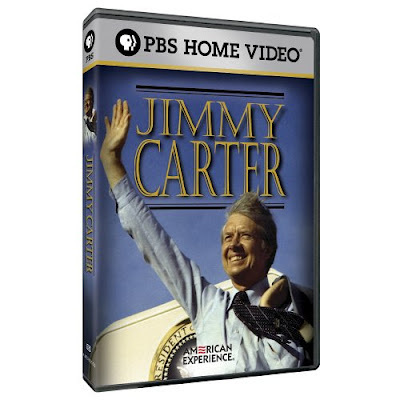 Watch The Presidents: Jimmy Carter on PBS. See more from American Experience.